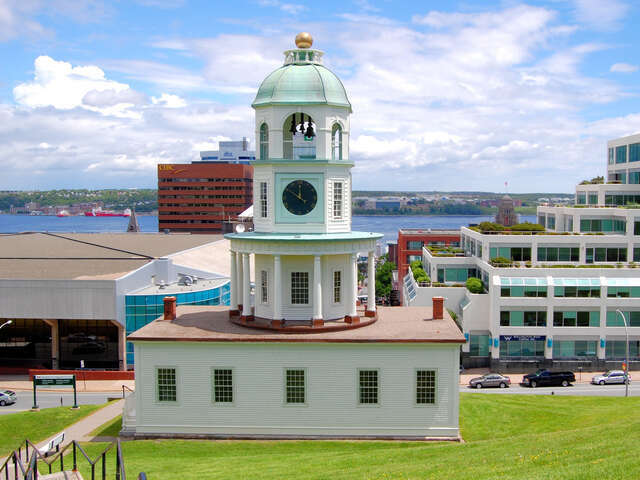 WestJet introduces non-stop flights between Vancouver and Winnipeg to Halifax | UNIGLOBE Direct Travel Ltd. Starting this summer travellers to Halifax will spend less time making connections and more time in destination. WestJet announced Monday that it will start offering non-stop seasonal service between Vancouver International Airport (YVR) and Halifax Stanfield International Airport (YHZ) commencing June 29, 2016 as well as between Winnipeg James Armstrong Richardson International Airport (YWG) and Halifax Stanfield International Airport (YHZ) commencing July 2, 2016. "WestJet is the only airline in Canada offering non-stop flights to Halifax from Vancouver and Winnipeg. We are introducing these routes on a seasonal basis to allow WestJet the opportunity to test the market while providing our guests more choice and convenience along with our low-fare, high-care service," Lee Lipton, WestJet director, network and schedule planning, stated in a release. The airline says the eight-hour Halifax to Vancouver flight will leave Halifax four times weekly at about 7:30 a.m., and the six-hour flight to Winnipeg will leave Halifax four times weekly at 9:30 p.m.
With the addition of these new routes, WestJet now offers 23 daily flights on 13 routes from Halifax Stanfield International Airport, 28 daily flights on 13 routes from Winnipeg James Armstrong Richardson International Airport and 65 daily flights on 29 routes from Vancouver International Airport.